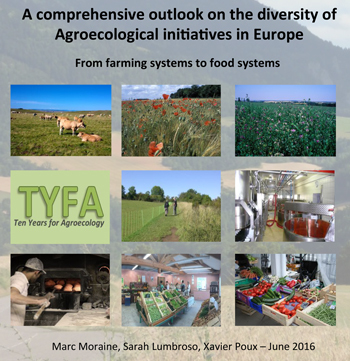 Ten Years For Agroecology (TYFA) is a project originating from a 2012 Brussels expert meeting on Integrating biodiversity in CAP reform. It concluded that we need to consider the wider context in which the evolution of High Nature Value (HNV) farming takes place, both in terms of markets (e.g., competition between extensive and intensive livestock systems) and policy framework. More about us : here !